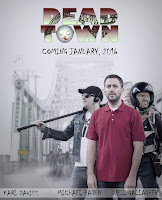 I was contacted by director Peter Mckeirnon, and told about his new show Dead Town, a web based comedy horror show set in the North of England. It already sounds like the perfect mix, zombies and northerners! So I checked out the trailer (see below), and I liked it, so thought I would give the show a plug. We live in a world of huge budgets, overpaid actors and so on, so any time we have an independent team trying to put together something new we should support them. For truly great comedy has to start somewhere. And without people taking a chance at something, we would never get anything. So if you are a Zombie fan, and lets be honest, we all are really, whether your thing is Walking Dead or Ash vs Evil Dead, there is always space for a new show, and my pick for that spot is Dead Town. 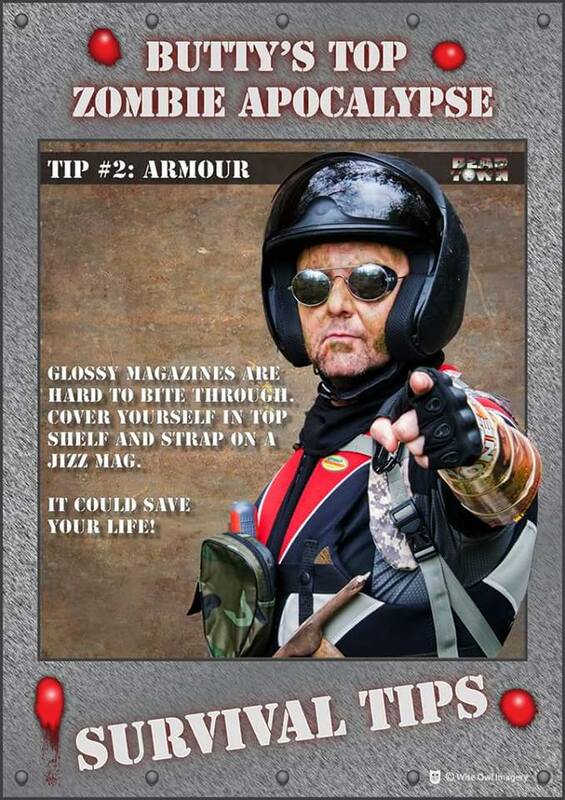 So watch the trailer below, check out their social media pages, and if you want to help click on the Indiegogo link and see if it floats your boat. Ok read the blurb, watch the trailer, that's an order! It’s the end of the world. The dead have risen and humanity is crumbling. In the small industrial town of Runcorn in the North West of England, John Diant, his survivalist, spam loving, apocalypse obsessed brother Butty and his retro, chain smoking smart arse best friend 80s Dave, are doing what needs to be done to survive – From both the living and the dead! 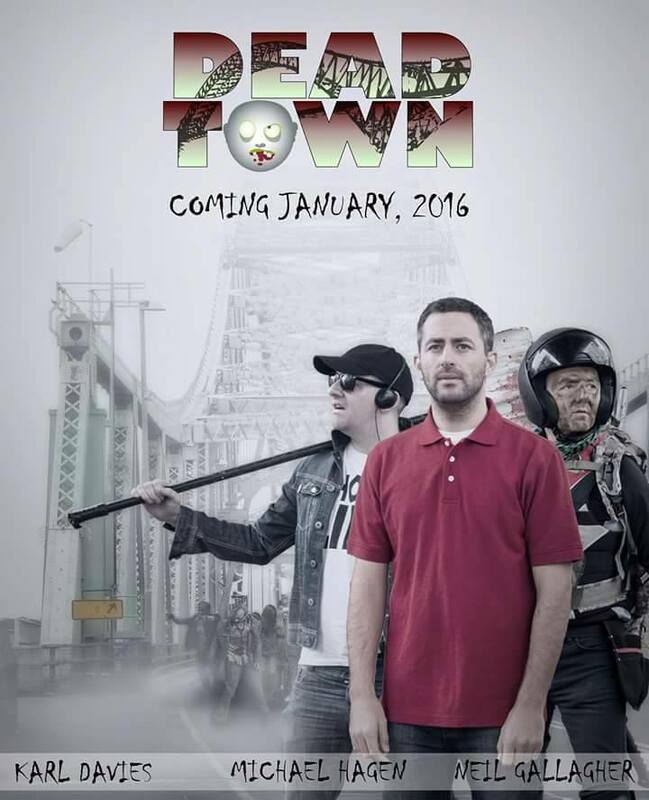 Based on the Kindle and iTunes bestselling comedy horror series Death in a Northern Town, Dead Town is a new web based ‘sick-com’ and will be coming to YouTube in January 2016. 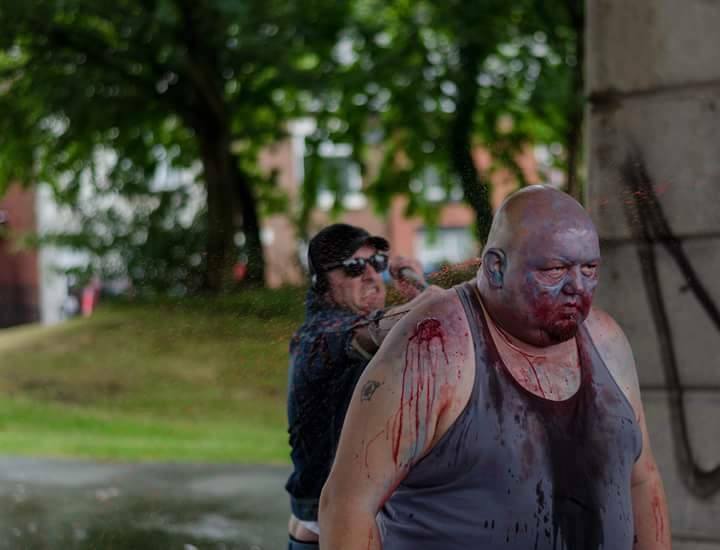 Mixing comedy with extreme gore (plus other bodily fluids), Dead Town will follow the adventures of John and co, as they search for his missing daughter, Emily, on the mean streets of zombie infested Runcorn! For a dead town, Runcorn has never been so alive!